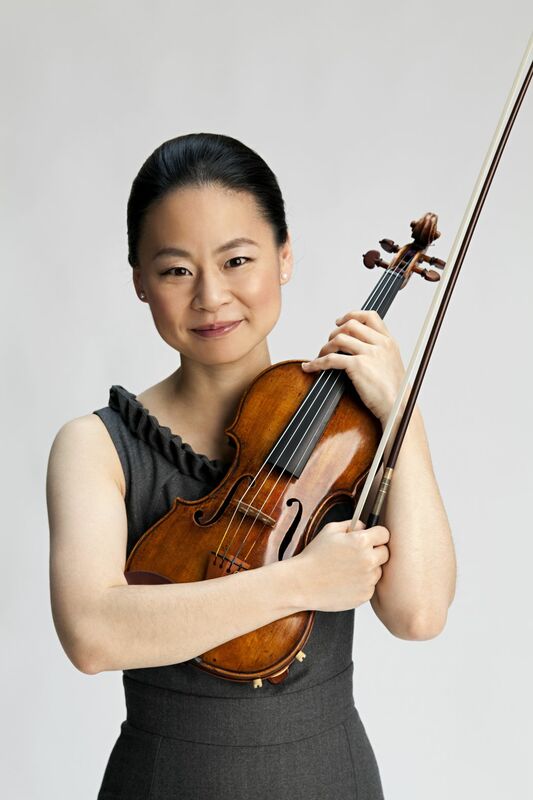 The renowned violinist is one of several guest soloists and conductors this coming season. Violinist Midori appears with the Sarasota Orchestra in concerts in February 2018. The Sarasota Music Festival will be filling local concert halls with the sounds of classical music soon, but the festival’s presenter, the Sarasota Orchestra, is also looking farther ahead to its 2017-18 season. The season, which offers four separate concert series, has been announced by the orchestra and music director Anu Tali, and highlights include a performance by world-renowned violinist Midori, the celebration of Leonard Bernstein’s 100th birthday, a Cotton Club concert featuring jazz trumpeter Byron Stripling, and a series of Mozart arias sung by soprano Pureum Jo. Here’s a peek at the music you’ll be hearing this season. In the Masterworks series, Tali conducts Dvorak’s Cello Concerto and Mahler’s Symphony No. 5, with guest cellist Adolfo Gutierrez Arenas, Nov. 10-12. That’s followed by a concert led by guest conductor Larry Rachleff and featuring violinist Benjamin Beilman, Dec. 8-10, playing music by Berlioz, Barber, Bernstein and Stravinsky. Masterworks 3, taking place Jan. 12-14, presents Tali and pianist Lukas Vondracek with the orchestra, on works by Brahms and Sibelius; and Masterworks 4 offers pianist Andrew von Oeyen (Feb. 2-4) playing Chopin’s Piano Concerto No. 2. A work by Ravel and Debussy’s La Mer are also on that program. Pianist Andrew von Oeyen, performing with the orchestra in February. In February, the Masterworks 5 concerts welcome guest conductor Michael Balke and violinist Midori. Bernstein is again highlighted with his Serenade after Plato’s Symposium; those concerts (Feb. 22-25) also present Beethoven’s Symphony No. 6. Soprano Pureum Jo guests March 15-18 in concerts that feature not only three Mozart arias but also Holst’s The Planets. And the Masterworks series closes April 6-8 with works by John Adams (Short Ride in a Fast Machine), John Corigliano (whose Violin Concerto, the Red Violin, will be performed by Elina Vahala) and Rachmaninoff’s Symphonic Dances. Soprano Pureum Jo, appearing in March. Masterworks concerts are presented at both Van Wezel Performing Arts Hall and Neel Performing Arts Center. In addition to the classical season, the Sarasota Orchestra also offers a Pops Series starting in January 2018 that will include the Doo Wop Project, Best of Broadway with Norm Lewis and Sierra Boggess, and that Cotton Club performance featuring Stripling, Carmen Bradford and Ted Louis Levy. Great Escapes concerts, held at Holley Hall, start in October and run through April, offering pops and light classics; and Chamber Soirees (also at Holley Hall) begin Sept. 28 and continue through April. 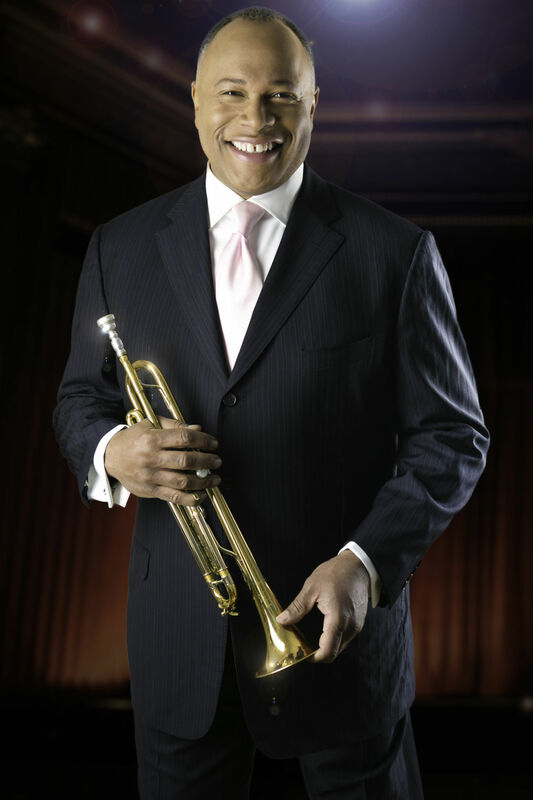 Jazz trumpeter and guest conductor Byron Stripling. Subscriptions are available at the box office, (941) 953-3434, or here. Single tickets go on sale in September.